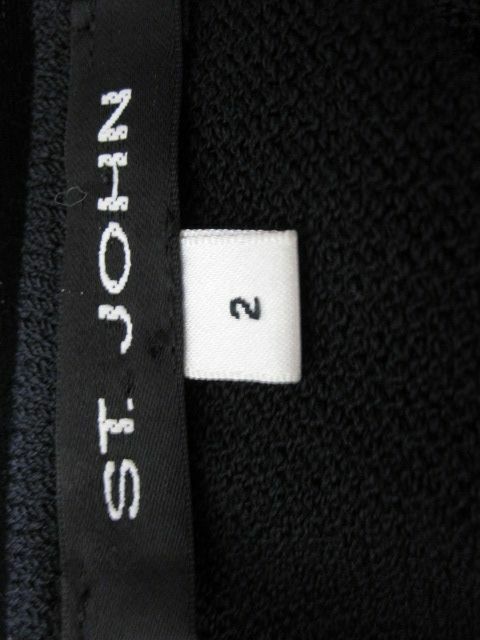 St. John Knits - Always On SALE! St John Knit RESALE! 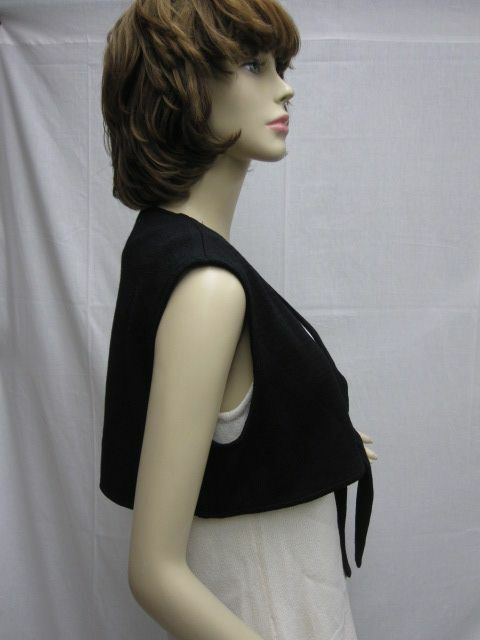 Click the button below to add the St John Knit NEW Black Wrap Vest Top Jacket Size 2 to your wish list. 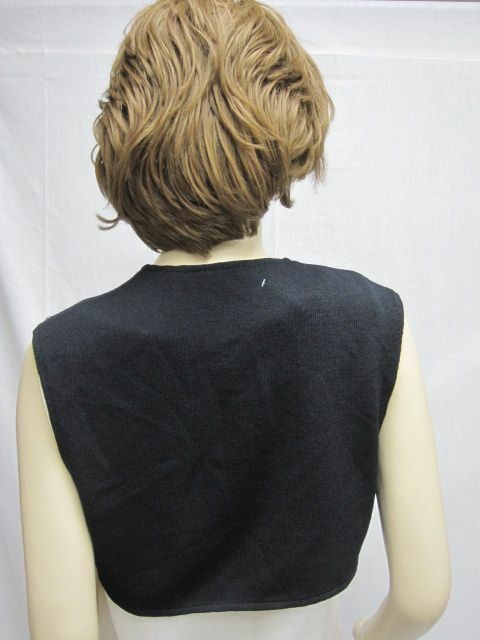 CLASSIC 4 You St. John Knit New without Tags Black Wrap Vest Top Jacket Size 2. 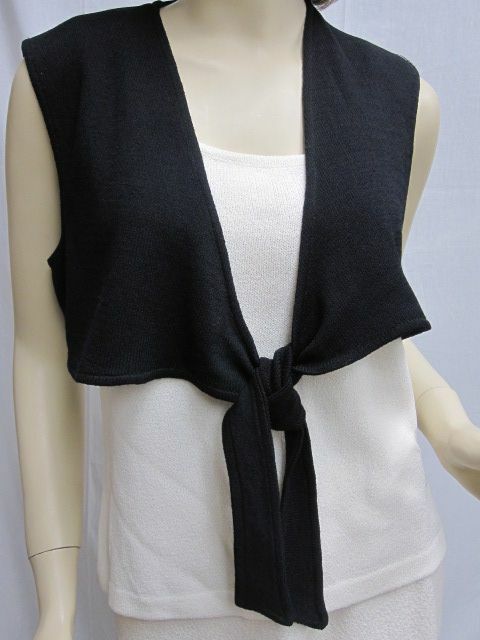 This beauty features a wrap style over a top, Santana knit, and a very unique style. Please check measurements because size on tag doesnt always measure correctly. This jacket is new without tags. Your satisfaction is very important to us, so please dont hesitate to ask us any questions. Thank you..
St. John Knit NEW Blue & Gold SJ LOGO Jacket Zipper Pull 1"